Television, The Amazing Race, and More! This Final SuperLeg continues as all teams are on the same flight home via Singapore, arriving in Manila at 11pm. 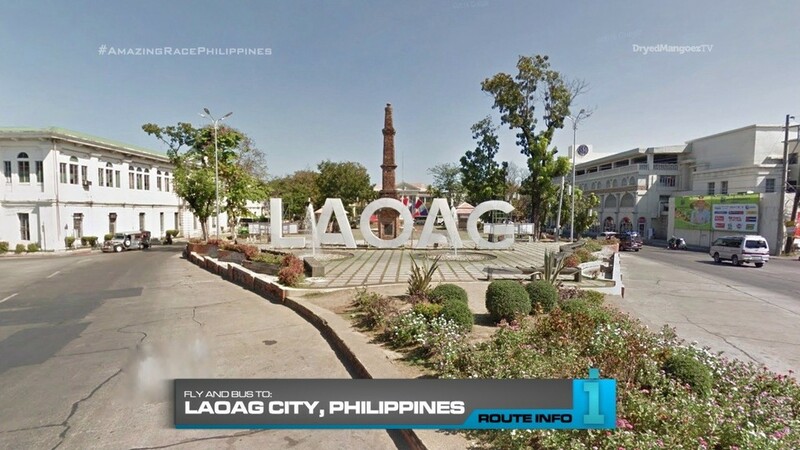 Teams will all take a marked bus outside Terminal 1 to their final destination city: Laoag City, Ilocos Norte. 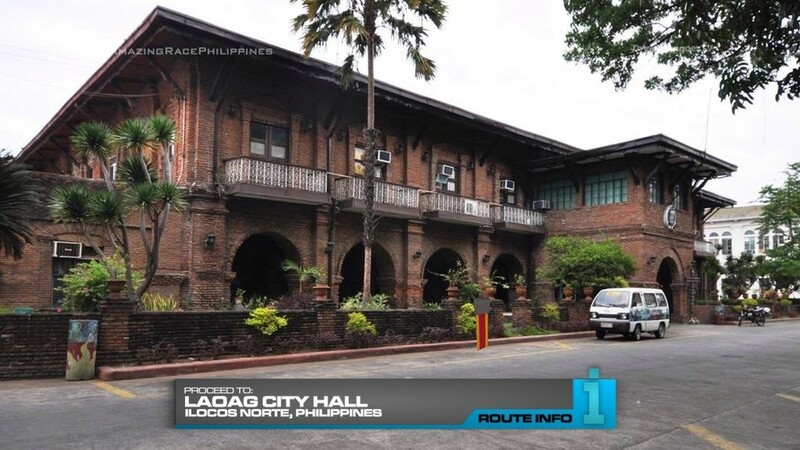 Teams will be dropped off in front of Laoag City Hall. 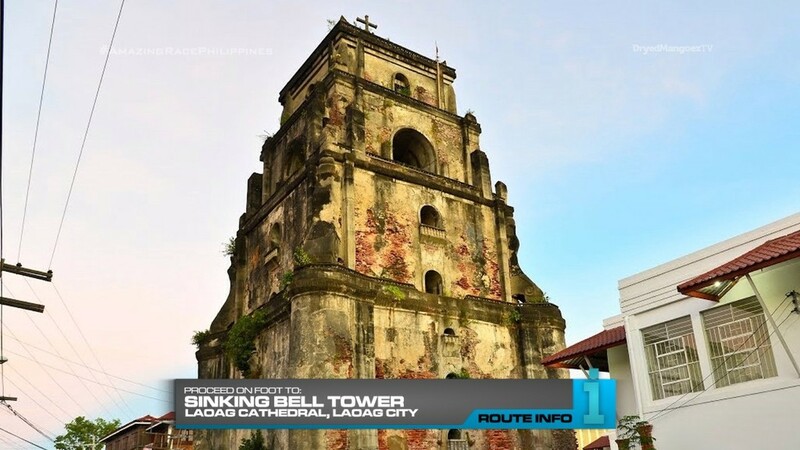 They will then make their way on foot to the Sinking Bell Tower where they will be granted exclusive and unprecedented access to the top of the tower. 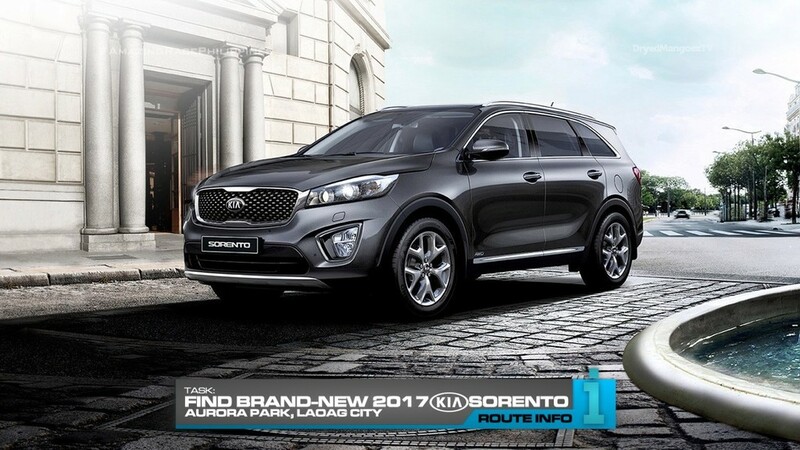 They must look down below for brand new 2017 Kia Sorentos which are parked in the area. 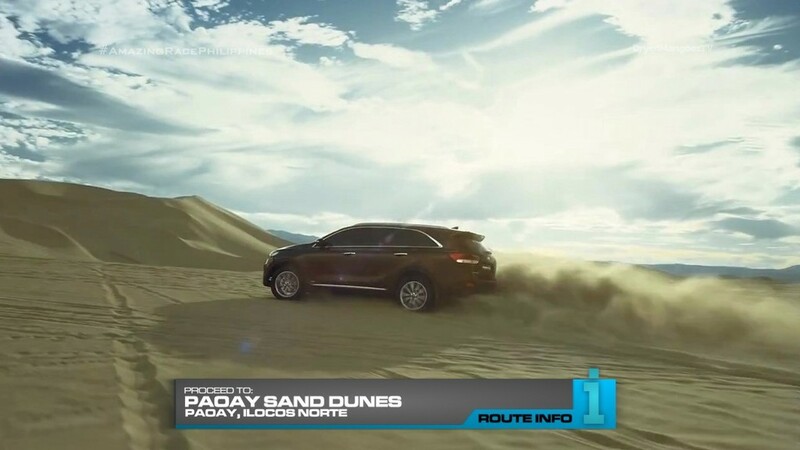 Teams will drive these beautiful new 2017 Kia Sorentos to Paoay Sand Dunes. Here, they will choose an experienced dune basher who will drive them over the dunes to Culili Point by the water. And here, teams will find the Road Block: Who’s good with numbers? The Road Block count is now back to zero. 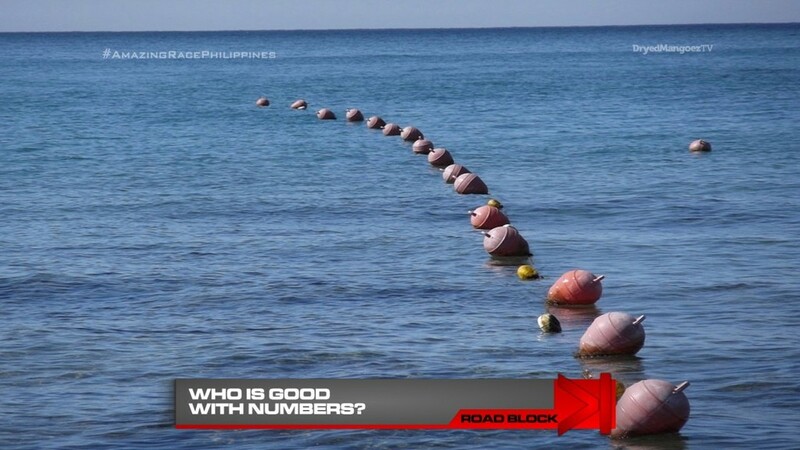 For this Road Block, teams must swim out into the water to retrieve pouches from several buoys according to the color of the wristband of their choice. Each pouch contains wooden numbers which they must keep until further notice. 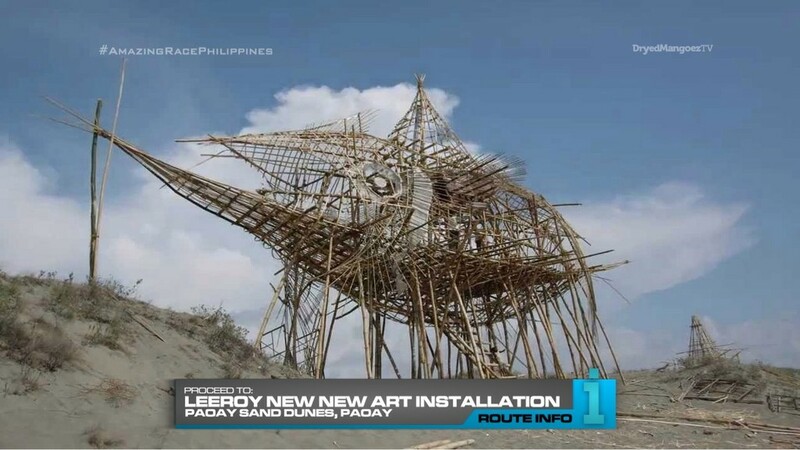 After the Road Block, teams will hop back into their powerful 2017 Kia Sorentos to find Leeroy New’s newest art installation where they will get the next clue. Here, teams will try to remember all the modes of transportation they have used on the Race. 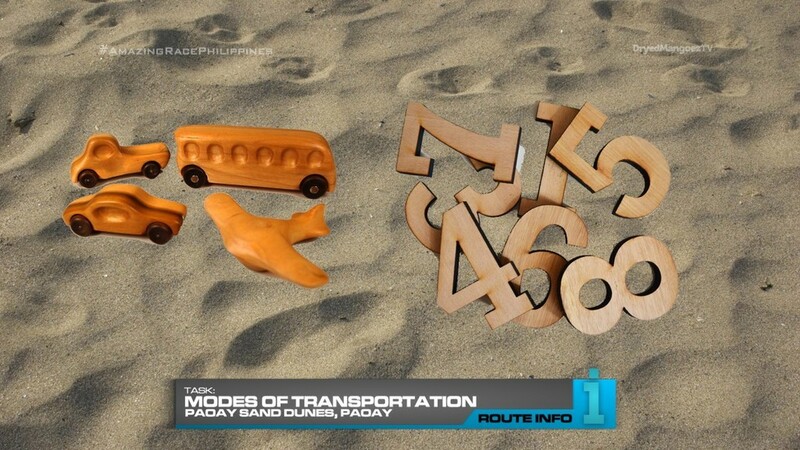 They will dig in marked areas for wooden replicas of the different modes of transportation. The replicas will be placed on marked wooden platforms, each representing a Leg of the Race which must be correctly numbered using the numbers retrieved during the Road Block. After their platforms are correct, they will be driven back to the jump off point and be given the next clue. 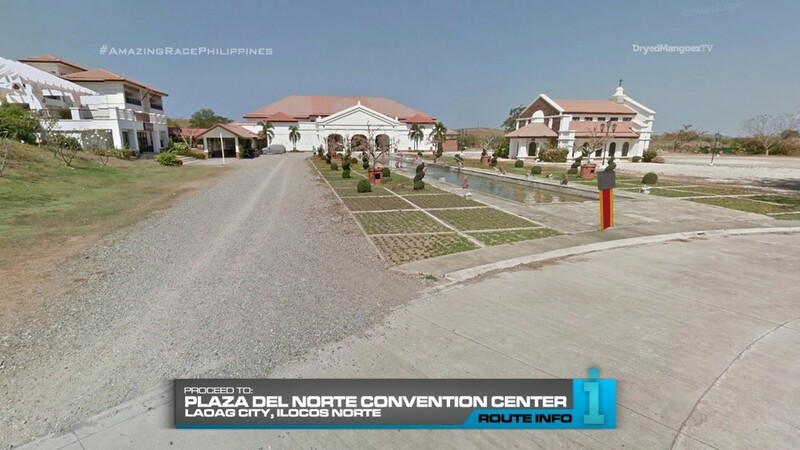 Teams must drive themselves to Fort Ilocandia Resort. 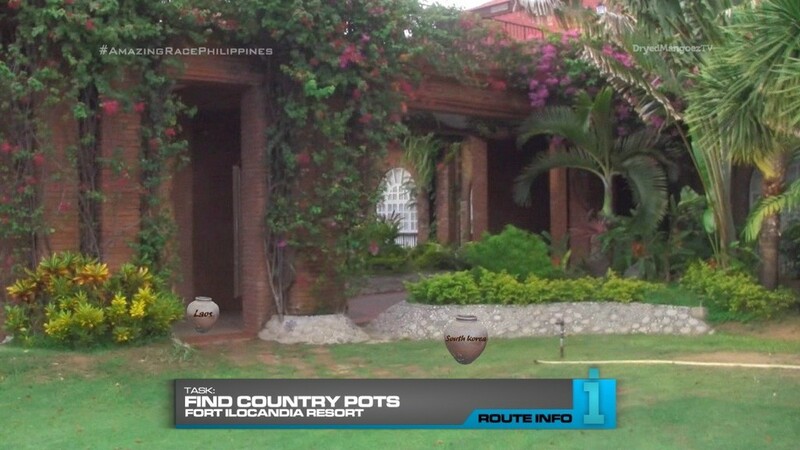 They will need to search the courtyard for bangas or pots with the eight non-Philippine countries they’ve visited on the Race. They must then carry them to the beach for their next clue. And this clue reveals the FINAL Road Block of the Race: Who’s friendly? The team member who did not complete the first Road Block MUST perform this one. 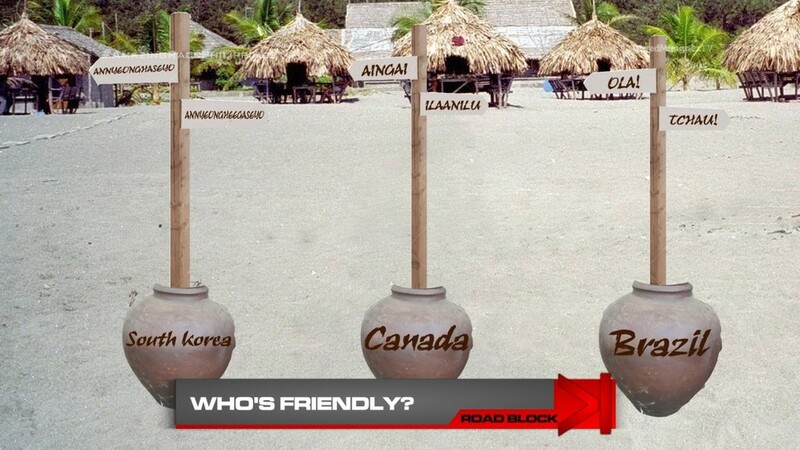 For this Road Block, teams must first fill each pot with sand and place the countries in the order they visited them on the Race. They must then search the beach full of wooden planks. Each wooden plank has either “Hello” or “Goodbye” written in a variety of different languages. Teams must find the two corresponding greetings for each country. They will nail the two planks onto a wooden post and place them in the corresponding country pot. PARAGUAY (SPANISH) – HOLA! – ADIOS! Once they have all eight countries and greetings correct, they will receive their next clue. Teams must now drive themselves to Plaza Del Norte Convention Center. 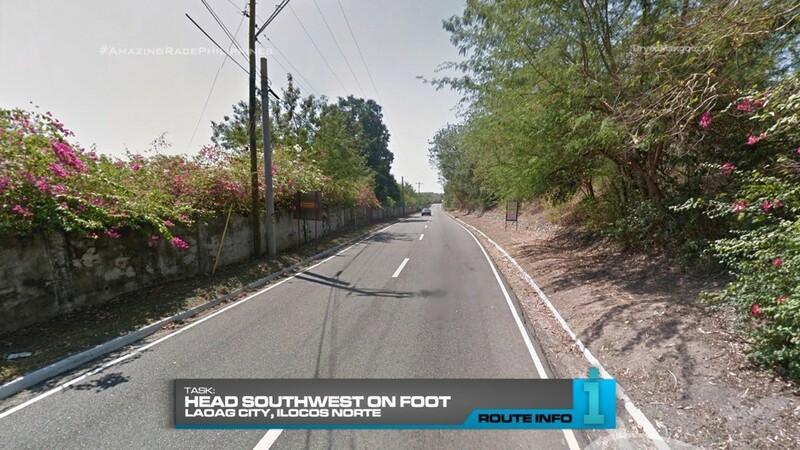 They will leave their cars here and continue on foot southwest down the flagged road to a jetty on Paoay Lake. This is it! 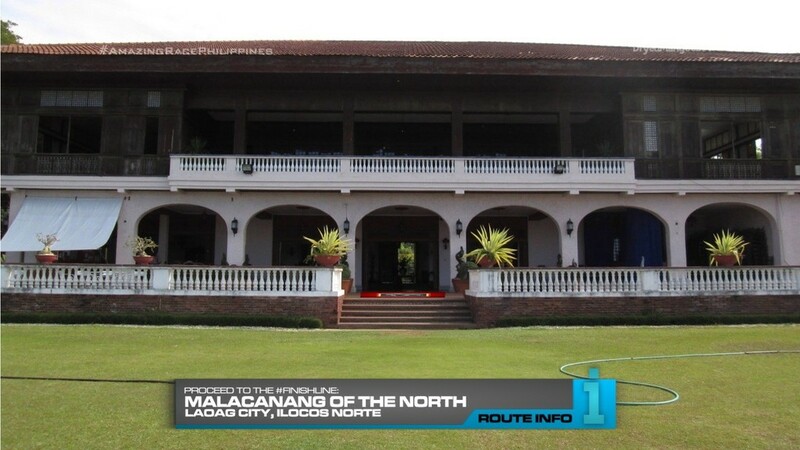 Teams will choose a paddleboard and paddle themselves across Paoay Lake to where The Amazing Race Philippines: DryedMangoez Edition began: Malacanang of the North… The FINISH LINE! Teams two through four will just have to settle with consolation prizes. A nice little full circle moment for TARPHDME. Ending this milestone 10th season right where TARPHDME first started. It’s also very convenient because there’s really not very many significant locations for a full Final Leg in the Philippines. At least, not without some good scouting of course. But at least, this is a cute little Final Leg for an “anniversary” season. There’s basically two big chunks of this Leg. The first chunk of tasks happens at Paoay Sand Dunes. These tasks are at least different from the first visit. And driving their awesome Kia Sorentos instead of the 4x4s over the dunes is a great promotional opportunity (woohoo!) and keeps things fresh. This memory task is something simple, but different since I don’t remember any Final Leg task involving transportation. Plus, in any season with SuperLegs, the Leg numbers can get very confusing. So that aspect of the task can possibly trip up the teams. 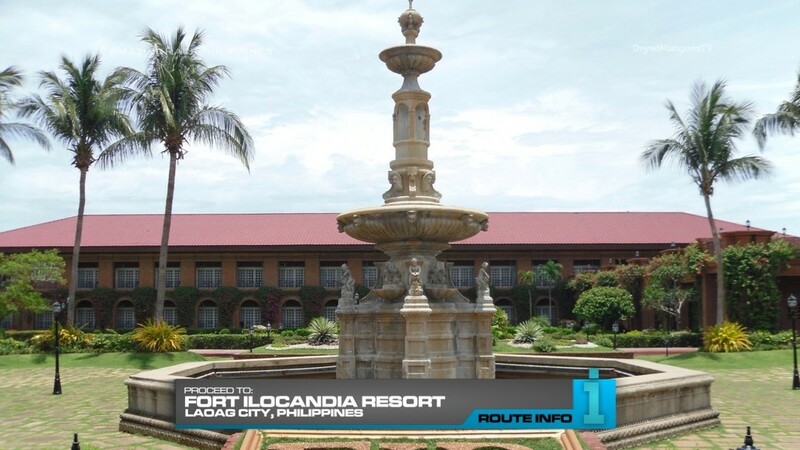 Fort Ilocandia is certainly one of the tourist hubs in Ilocos Norte and it wasn’t visited in season 1. So it’s a good spot for this second chunk of the Leg. I’ve been meaning to use TAR21’s Hello & Goodbye Final Road Block for a while now. And this is as good a spot as any. The pot searching is typical, but carrying them to the beach is a good physical task. It fits well with needing to hammer wooden planks and all that. The final stretch of the Leg will tire out teams one last time before the TAR20-inspired race to the Finish Line. The perfect scenario? ALL FOUR TEAMS! 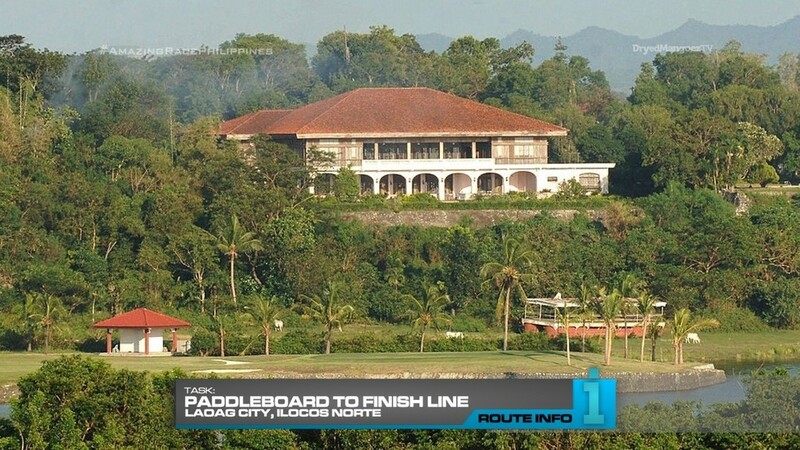 get to Paoay Lake at the same time and it’s a paddle-race to the Finish. Let’s find ways to make such a final possible, yeah? Hehe. Overall, a solid Final Leg for a solid Race. This is a nice route. 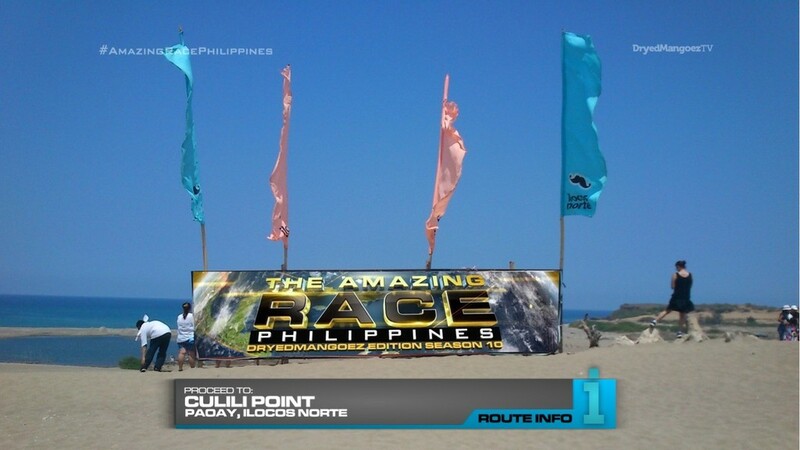 Another Pacific Rim-centered route, but some good locations especially for a TAR Philippines season. Comments, questions, suggestions? All are welcome! The Amazing Race on DVD! Proudly powered by WordPress | Theme: Zoren by FabThemes.